radio and television, including Bing Crosby, Mel Blank; the voice of Bugs Bunny, Jimmy Durante, Paul Whiteman, Burl Ives, Sophie Tucker, Eddie Cantor, and the African big game hunter, Frank Buck, famous for his motto "Bring them back alive!" They also served world class boxing champions Floyd Patterson, Sugar Ray Robinson, and Ken Norton. In 2010 a new generation of Persichettis, Frank Jr. and Freddie, partnered with Frank Jr.'s elementary and high school friend, Pierson Mapes, to continue the Italian American legacy of serving the good folks of Rockland and Orange Counties, and visitors from near and far. Welcome to Sunnysides! 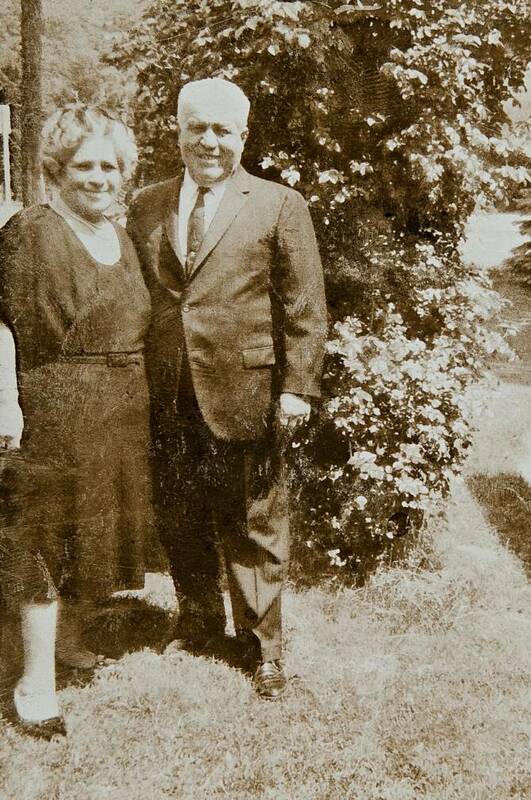 In 1914 Frank Persichetti Sr. arrived in Sloatsburg through Ellis Island from his native town of Scala, Italy. Two years later in 1916 Frank married his wonderful wife, Fanny, who was born in Tuxedo, New York, of Italian immigrant parents. Together they made their home in Sloatsburg, while raising their children and making good friends.